One of the hardest things to kick while eating keto, is sugar. And if you’re a sweet tooth like me, you’ve got to find some low carb dessert options in order to keep your sanity. 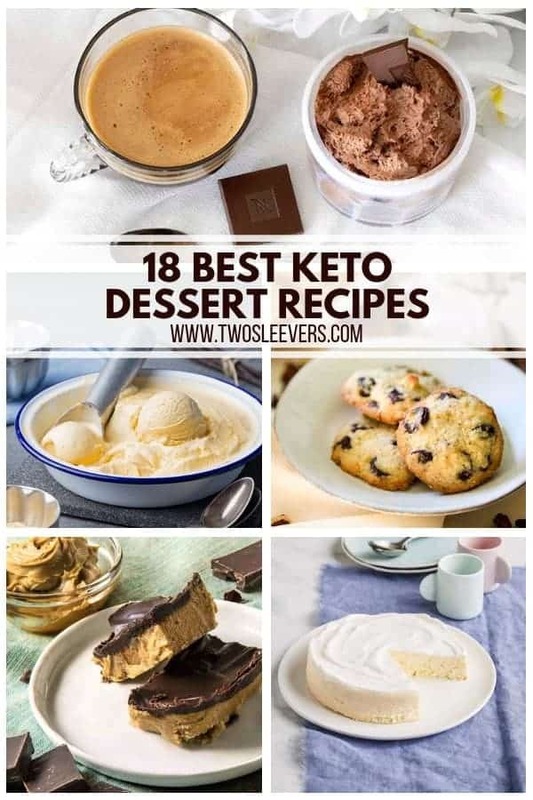 There are a lot of low carb dessert options out there, but how do you know which ones are the best keto dessert recipes? 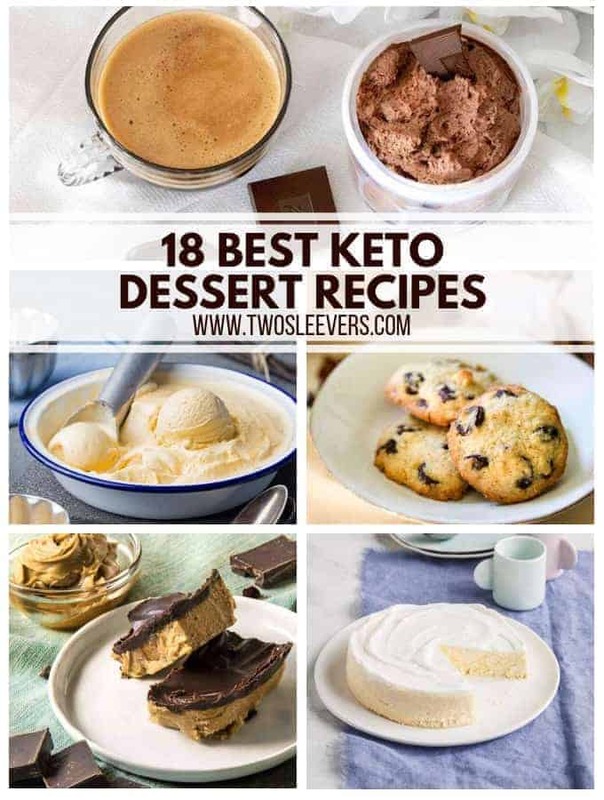 I’ve whipped up a slew of keto dessert recipes, and I’ve done you the favor of compiling them into the 18 Best Keto Dessert Recipes. 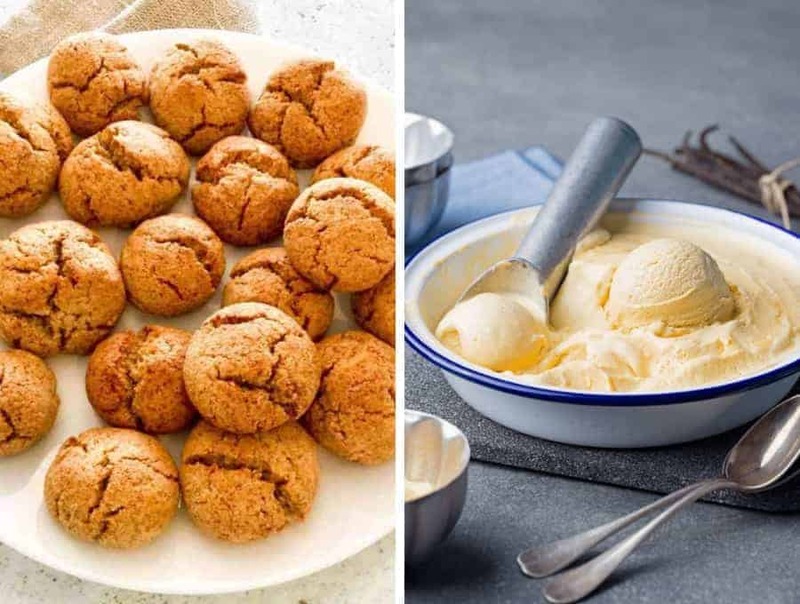 Whether you’re a fan of cakes, pies, cookies or ice cream, I’ve got you covered! 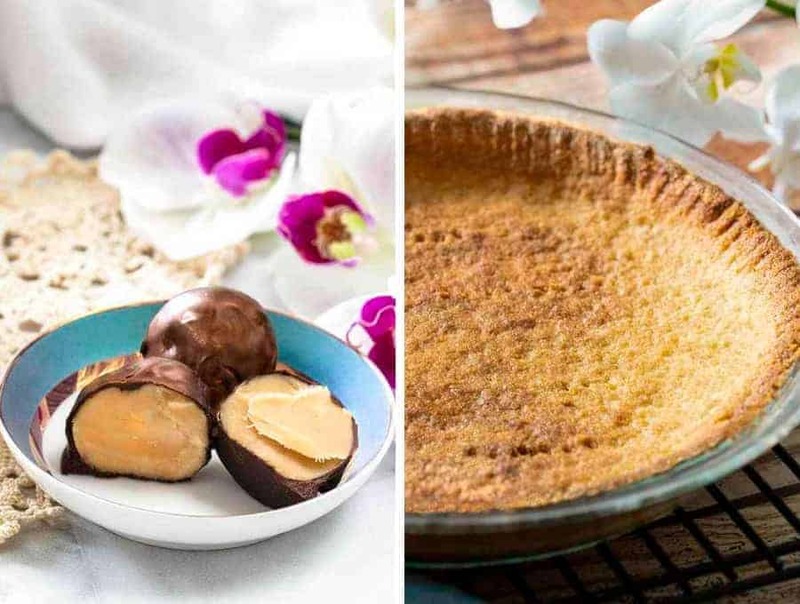 You’re sure to find a new favorite low carb dessert in this list! 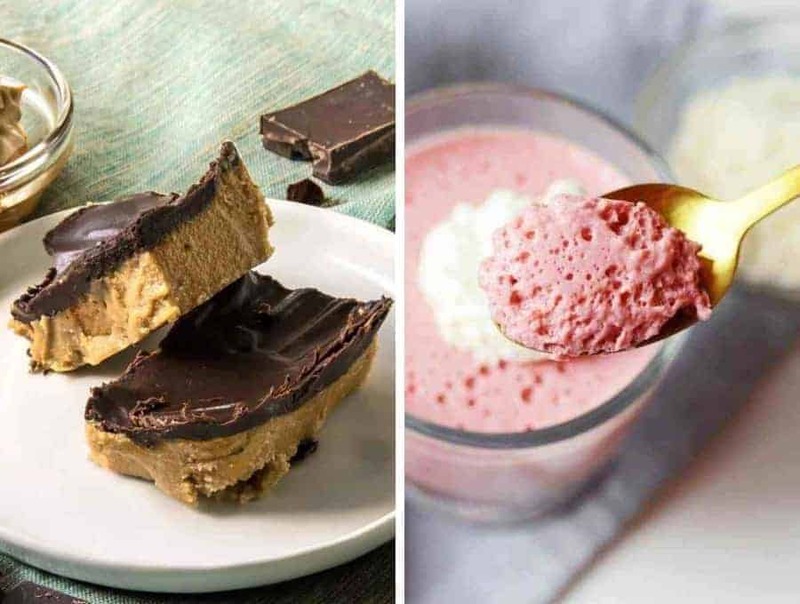 No-Bake Keto Peanut Butter Chocolate Bars | These Peanut Butter Chocolate Bars will satisfy all your dessert cravings with almost none of the sugar! High Protein Jello Mousse | This is sure to become a standby dessert for those times when you just must have a low carb dessert. Gluten-free Ricotta Lemon Poppyseed Muffins | These muffins are perfect as a sweet treat or as a quick grab and go breakfast! Keto Flourless Chocolate Brownies | These brownies come out moist, light, and they’re sure to give you your chocolate fix! Keto Chocolate Cake | It’s keto. It’s chocolate. It’s cake. Need I say more? 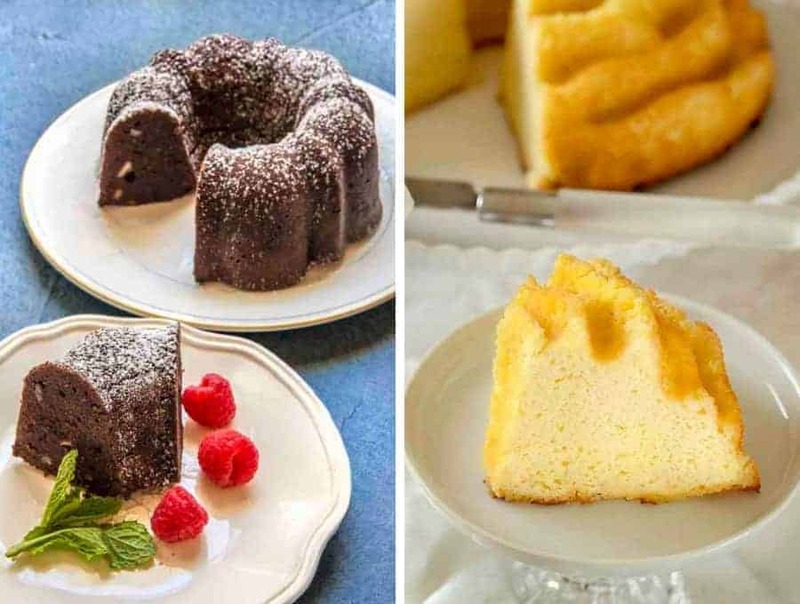 Keto Pound Cake | This cake is so soft, creamy and delicious that you won’t believe it’s low carb! 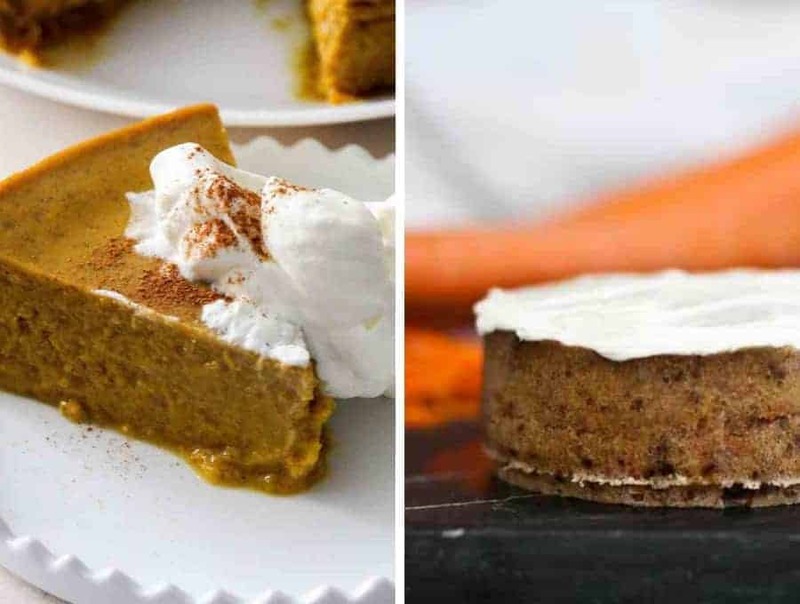 Low Carb Pumpkin Pie | This easy dump and go dessert gives you all the deliciousness of pumpkin pie without all the unnecessary carbs! Keto Carrot Cake | This is easily one of the best keto cakes I’ve ever made, and it’s gluten-free as well! Instant Pot Ricotta Lemon Cheesecake | This Ricotta Lemon Cheesecake is a delicious low carb twist on what is easily one of the best desserts of all time, cheesecake! Keto Chocolate Chip Cookies | These Keto Chocolate Chip Cookies are gooey, warm and chocolaty without all the carbs! 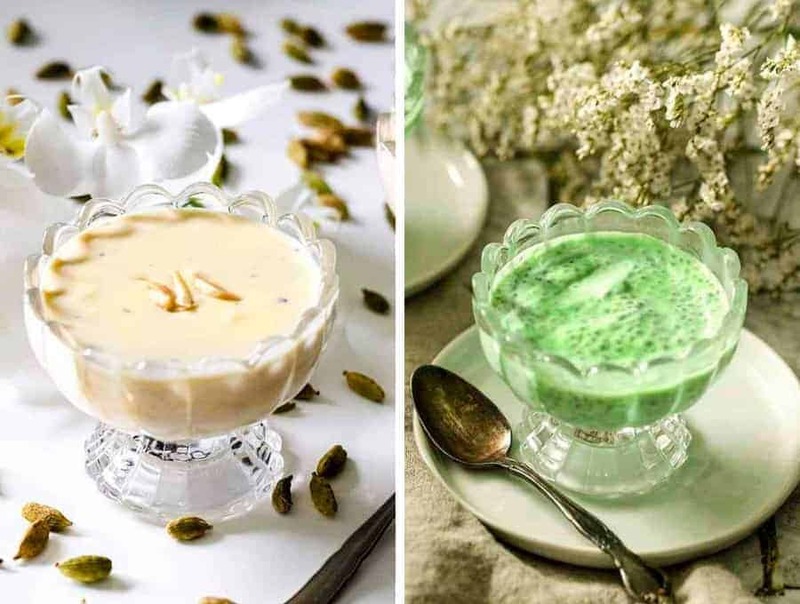 Keto Almond Phirni Kheer | I make the seemingly impossible possible by making this delicious Indian dessert low carb! Coconut Pandan Chia Seed Pudding | Looking for an easy, filling keto dessert? This no-cook dessert is for you! Keto Cookies | These gluten-free spiced keto cookies won’t last long in your house! 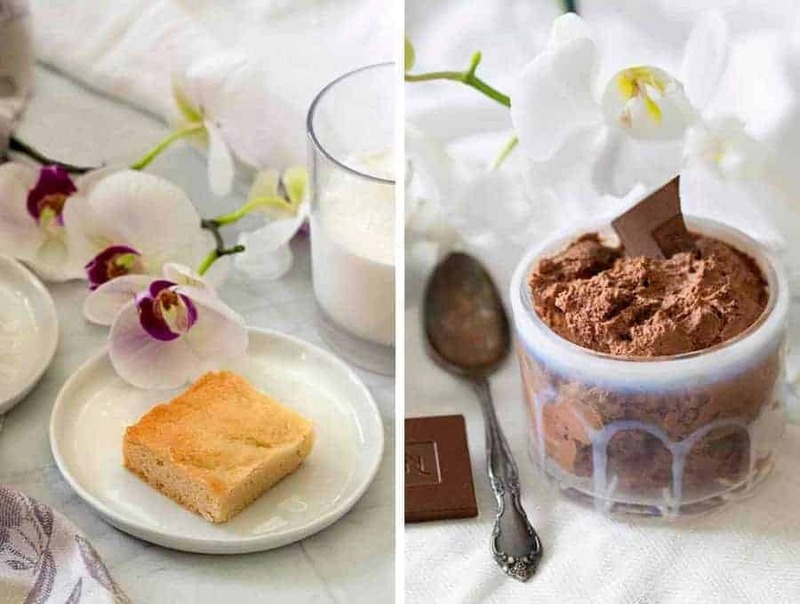 Keto Ice Cream | Get your ice cream fix without all the carbs with this delightful keto ice cream recipe! Keto Almond Shortbread | I warn you, you’ll find yourself making this dessert FAR to often after you’ve tried it! It’s just that good! Keto French Silk Pudding | This French Silk Pudding gives you all of the flavors of a french silk pie while keeping it keto! Keto Sweet Cream Truffles | These truffles will make you feel like you’re cheating on your diet when you’re really not! Keto Pie Crust | Making a low carb pie crust recipe was no easy task, but it was well worth the effort! And there you have it! 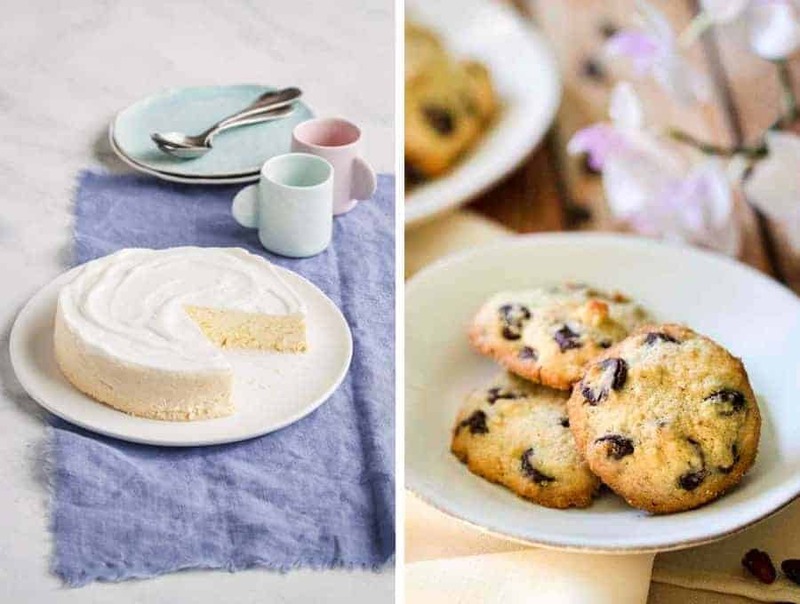 18 of the Best Keto Dessert Recipes that will ever grace your plate. 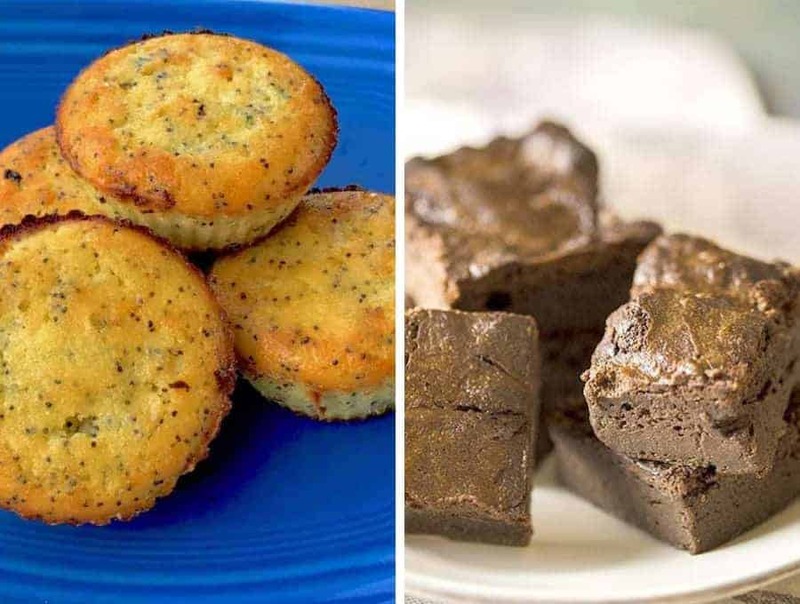 These recipes are sure to appease your sugar tooth without being full of sugar and carbs. Even your non-keto friends won’t be able to tell that these recipes are low carb! I hope you enjoyed this post. But you know what else you might enjoy?? Check it out!! 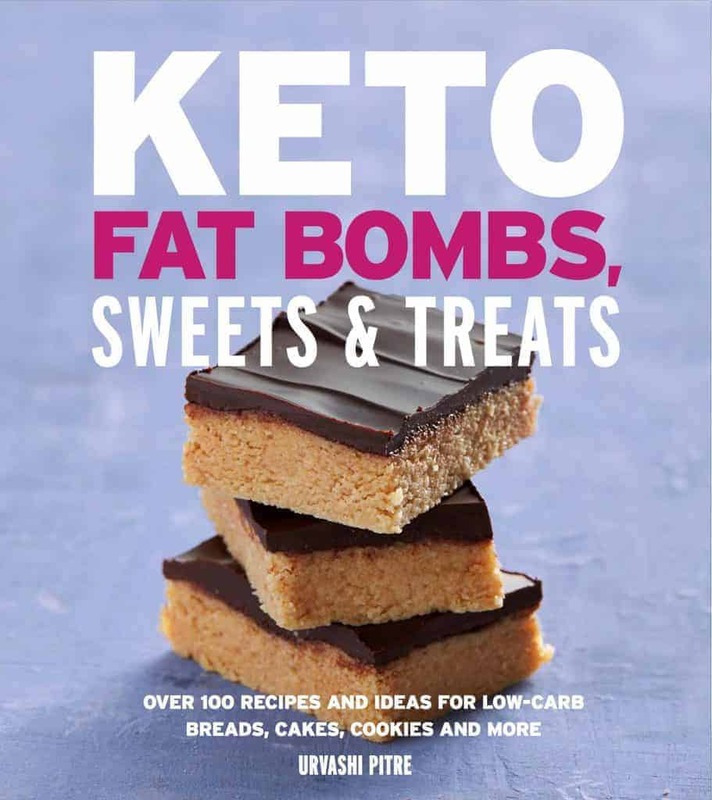 Yes, I have a whole book of recipes for Keto sweets, Keto Treats, Keto Fat Bombs, Keto Breads, and even Keto salad dressings. I would love for you to check it out. Really, if you’re committed to finding and making the best keto recipes for yourself, this book will get you off on the right foot. Check it out! Poppy seed muffins for dessert 😍 you get me!